Please note that in order to save your new colour profile you need be registered and logged in. Please note if you leave this page colour profiles will not be saved. 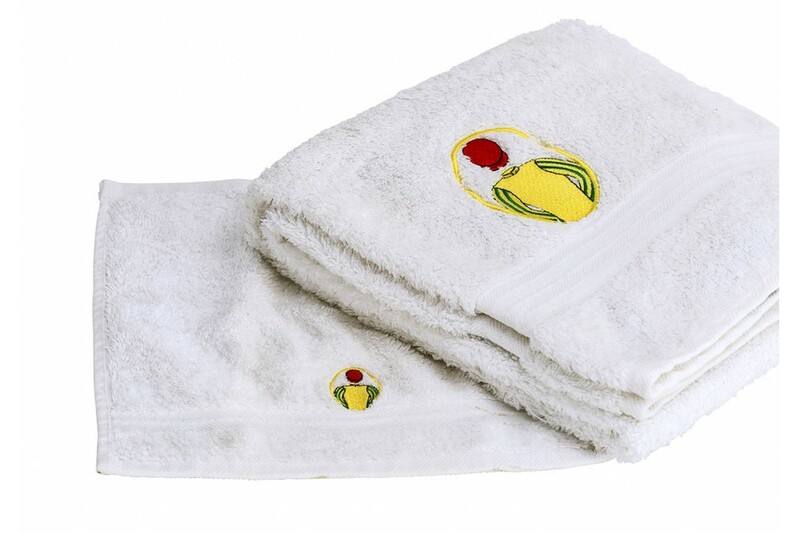 Our luxury bath towels are 100% cotton. They are individually embroidered with your chosen colours and measure 70cm x 130cm. They make an impressive display in any bathroom and can be teamed with hand towels and bath robes to make a complete set. At Winning Colours we understand just how precious racing colours are to their owners, representing a special link to their horses, jockeys and connections. © 2019 Winning Colours. Web by Swallow Marketing.